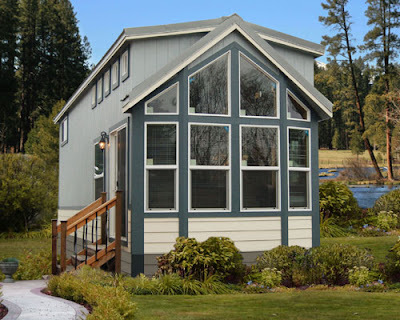 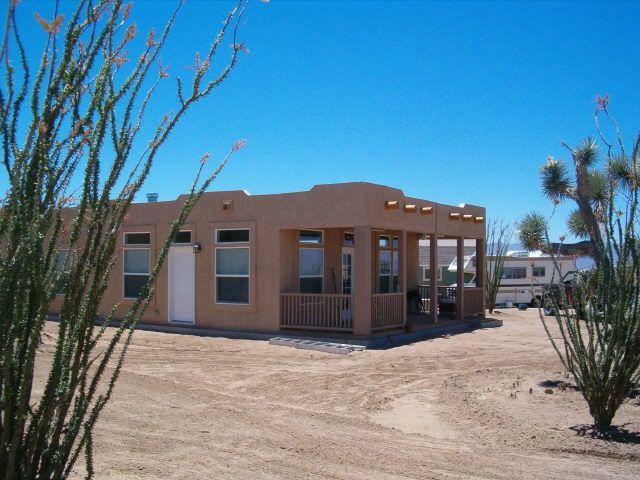 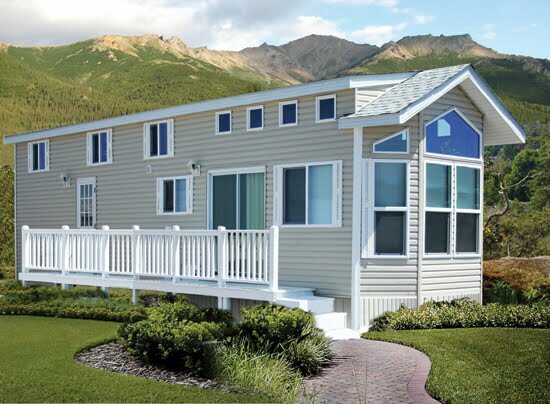 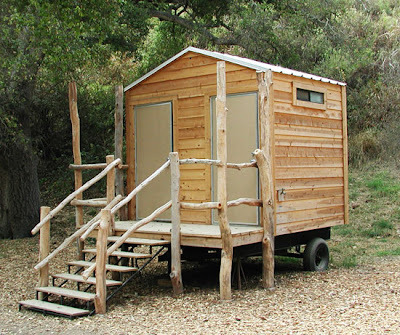 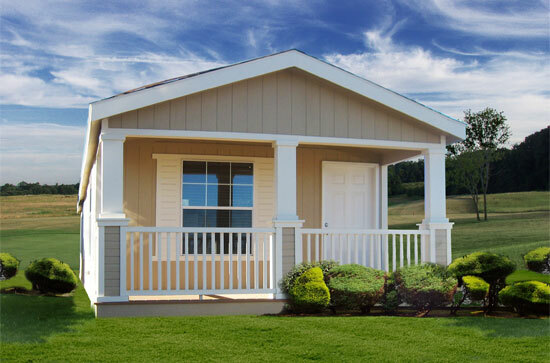 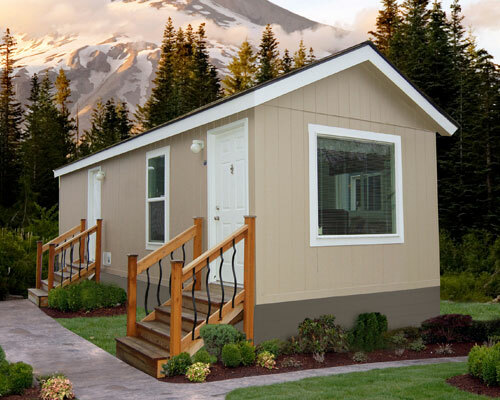 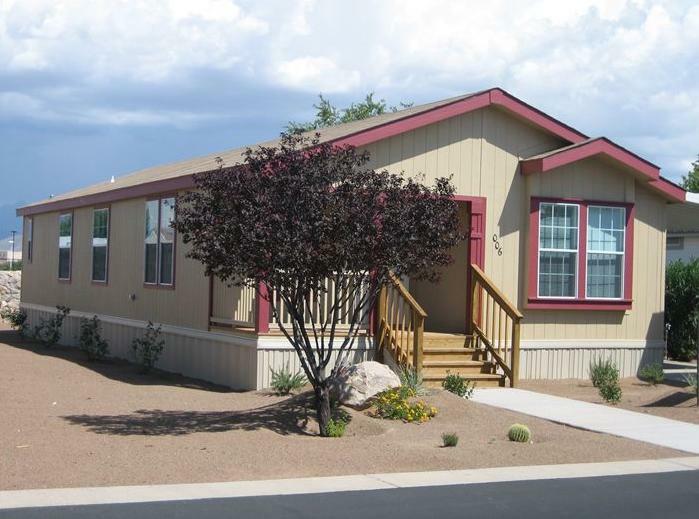 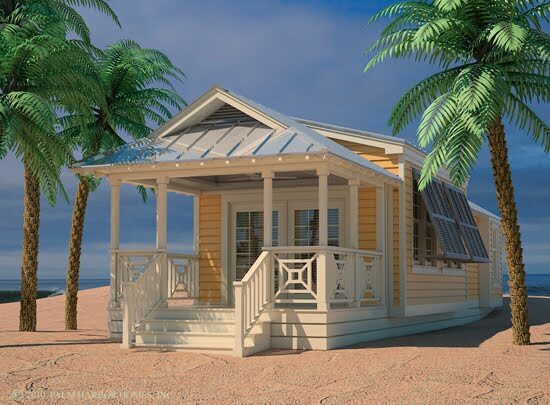 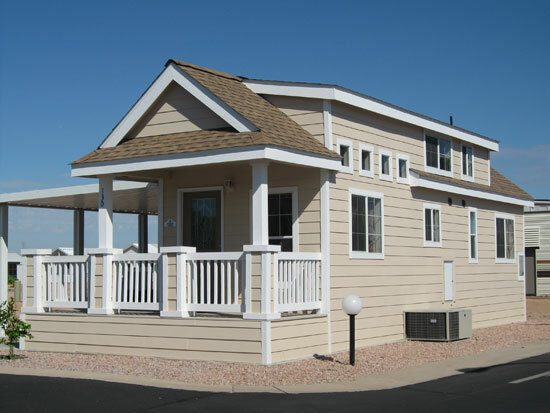 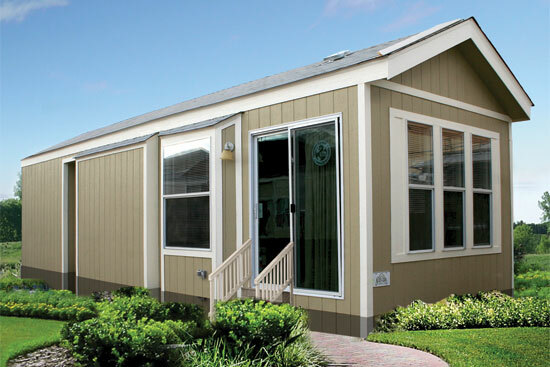 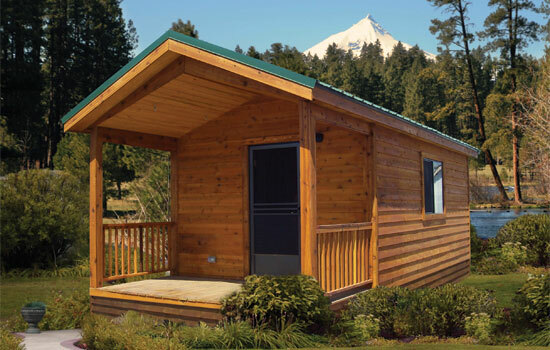 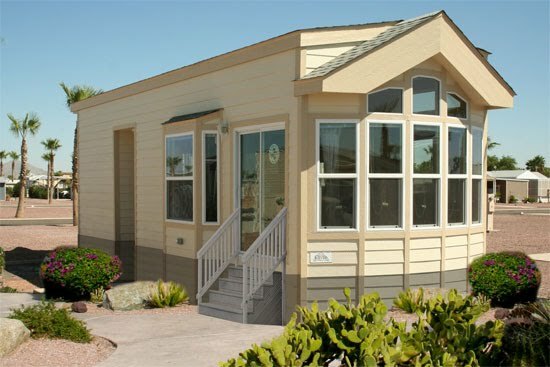 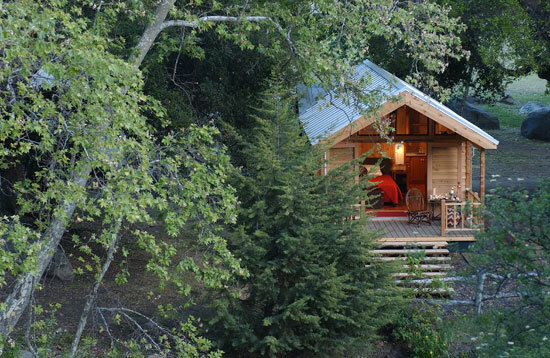 Cavco Industries is a leading builder and designer of systems-built prefab structures including modular homes, manufactured homes, commercial buildings, vacation cabins and park model homes. 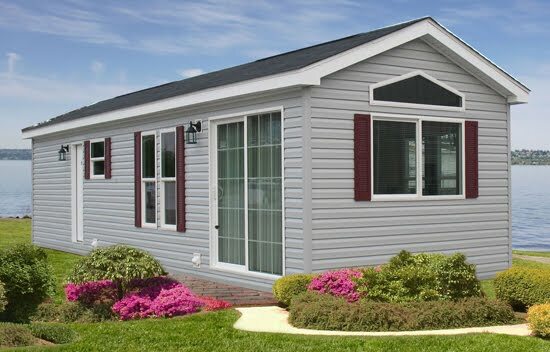 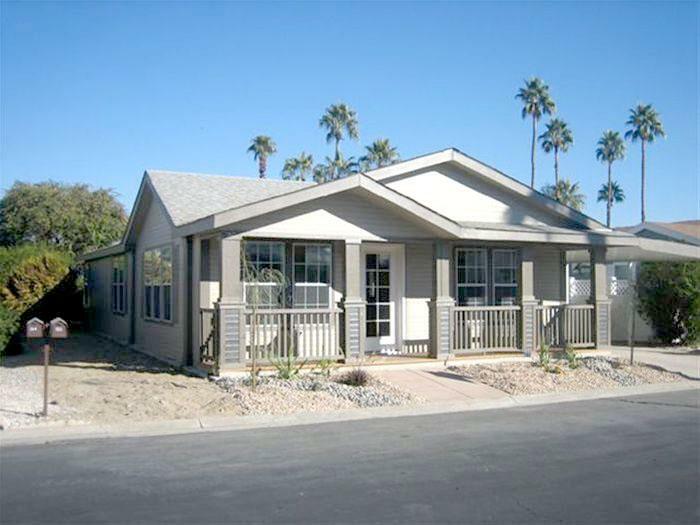 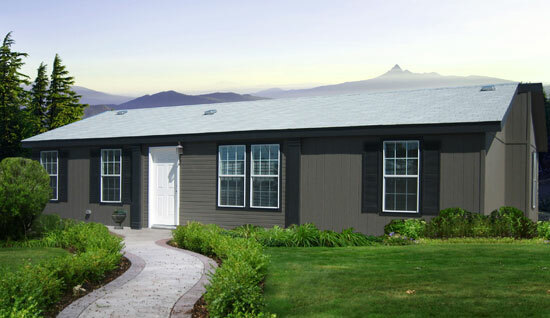 The company operates 15 prefab manufacturing factories across the nation, which produce four of the most recognized brands in the industry: Fleetwood Homes, Nationwide Homes, Palm Harbor Homes and Cavco Homes. 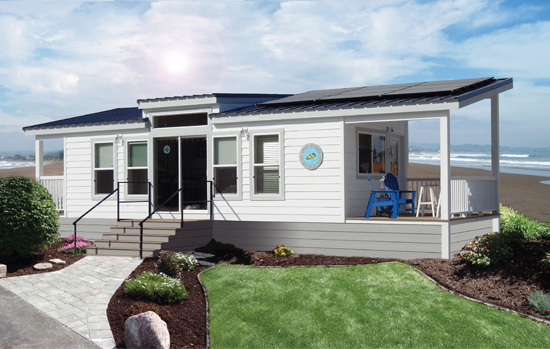 With manufacturing facilities strategically positioned nationwide, the company utilizes local market research to offer a full range of prefab homes to meet the interests of customers.